We are looking forward to a fun filled Labor Day weekend. Our MARINA will be open daily from 6:00AM - 7:00PM and our HORSES will be going out at 9:00AM and 12:00PM every day. Dave our wrangler will be able to take up to 10 riders per ride. Our RESTAURANT will be open FRIDAY, SUNDAY and MONDAY for dinner, reservations required. 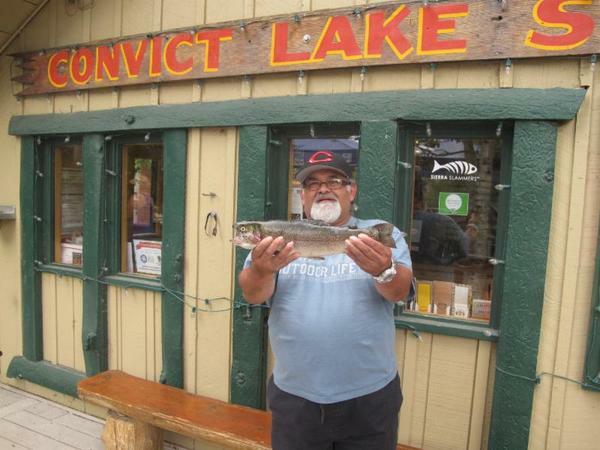 We will have BREAKFAST at the GENERAL STORE every day and our CONVICT BRUNCH on Sunday. 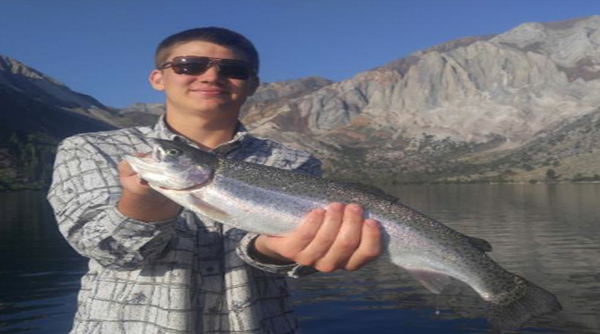 THE RESTAURANT AT CONVICT LAKE WILL BE CLOSED ON SATURDAY EVENING FOR A WEDDING. We will have a gourmet BBQ available from 11:00AM on Saturday and you will be able to order our gourmet Convict PIZZA Saturday afternoon. Please come to the GENERAL STORE for our BBQ and to order PIZZA. 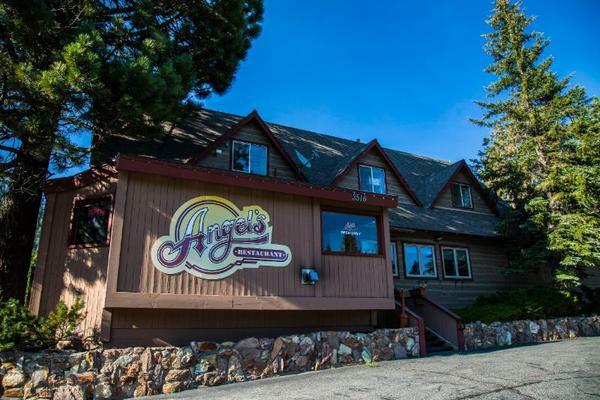 ANGELS RESTAURANT in the town of MAMMOTH will also be open on Saturday. Our Convict Lake Executive Chef remade a remarkable menu for ANGELS. If you are thinking about going to ANGELS, please stop by and see us. We will have some discount coupons available.